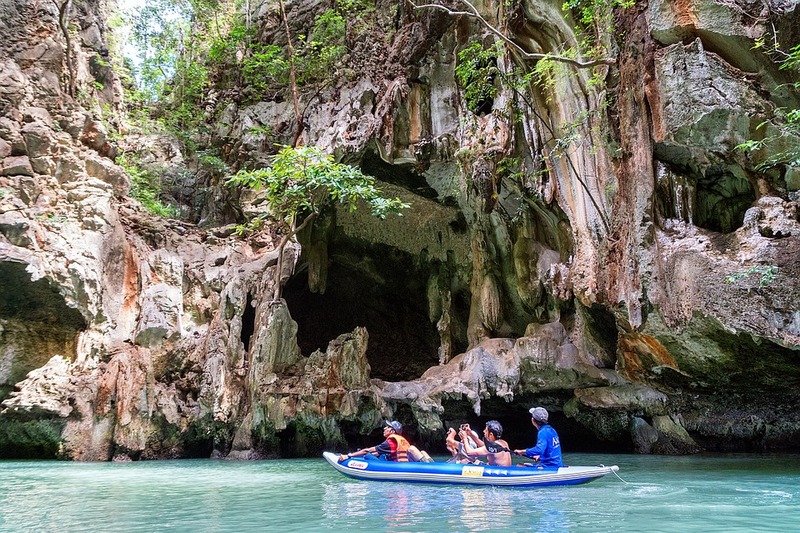 What better than enjoying a bright sunny day paddling in your inflatable Kayak across the cool waters? Not everyone has the talent to enjoy and pursue such sports and hardworking activity. 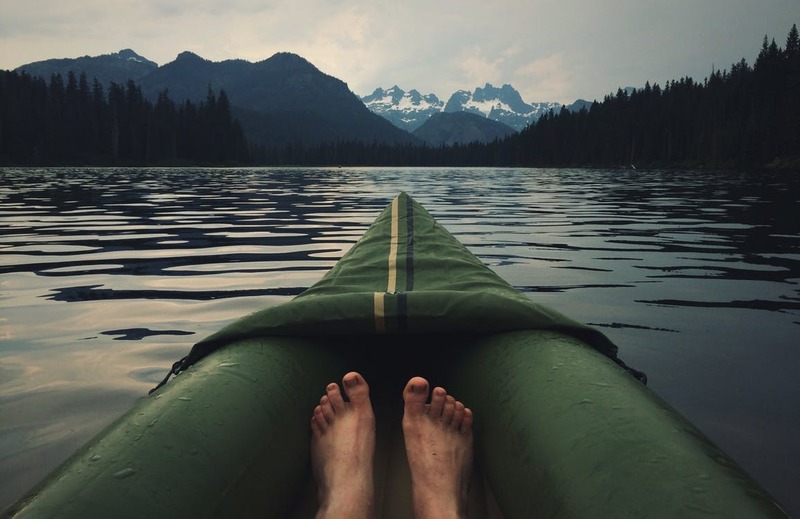 Having an adventurous time in your shinning boat must be real amazing but what about maintaining it? 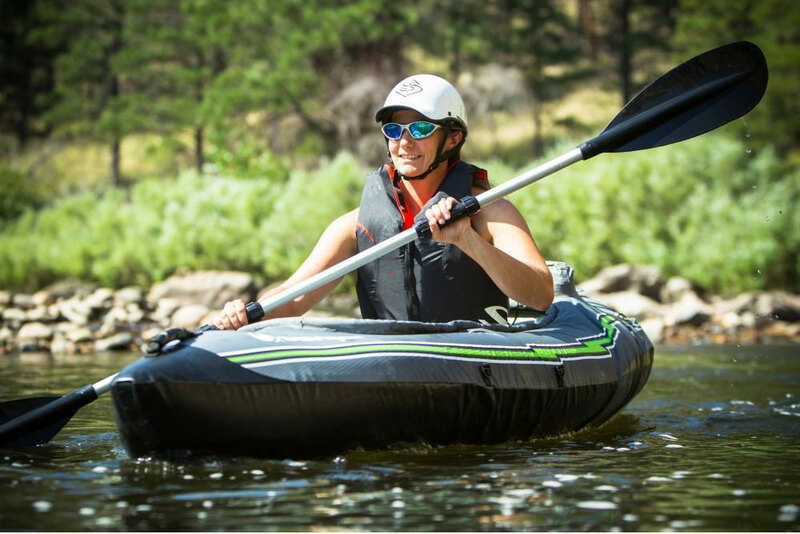 If you want to keep using your inflatable Kayak like it’s the first time then you have to keep it that way also. 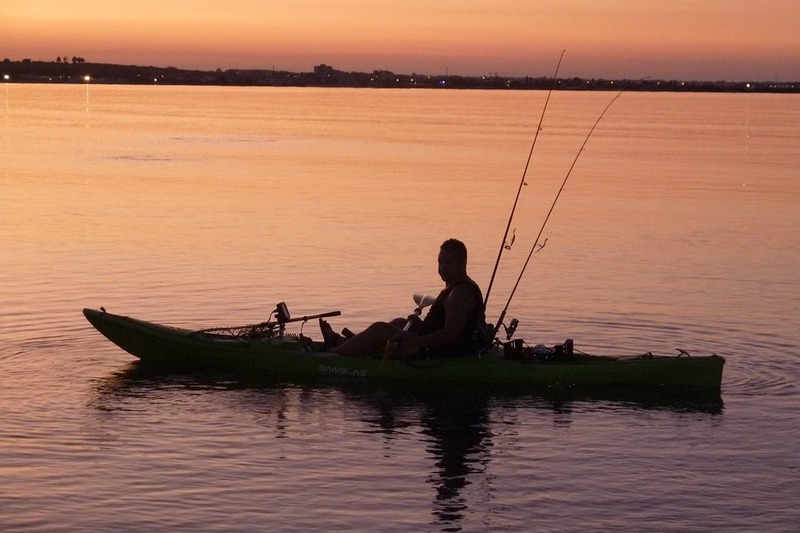 The biggest issue about keeping your Kayak maintained is to keep it dry. 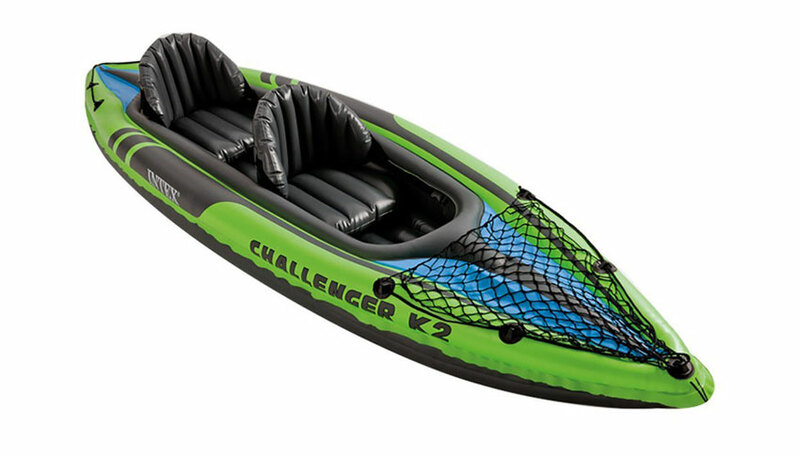 Now your expensive Kayak is not a regular object that you can clean or dry however you like. If you don’t dry it the proper way then your merchandise will get molded and eventually it will be unusable. Don’t worry if you have no idea how to dry your Kayak. 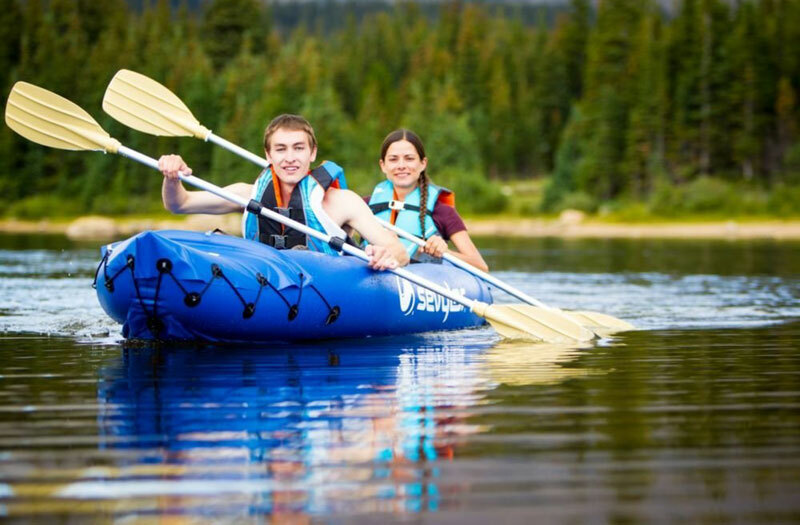 Following are some simple hacks and tricks to help you dry and demold your inflatable Kayak. Let’s talk about your priorities first. The cleaning techniques will depend upon your time management as well. 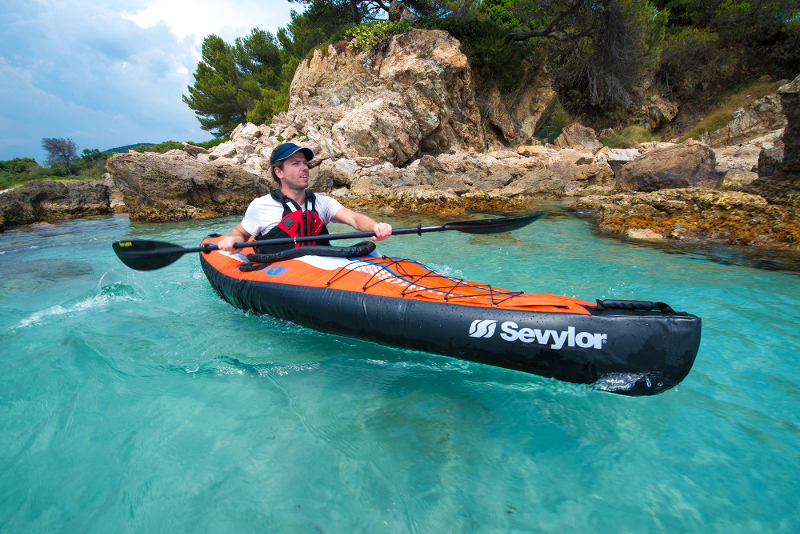 If you are having a lazy day then leave your Kayak to dry out naturally in the bright sun. If you are on a tight schedule then let’s get cracking to business. 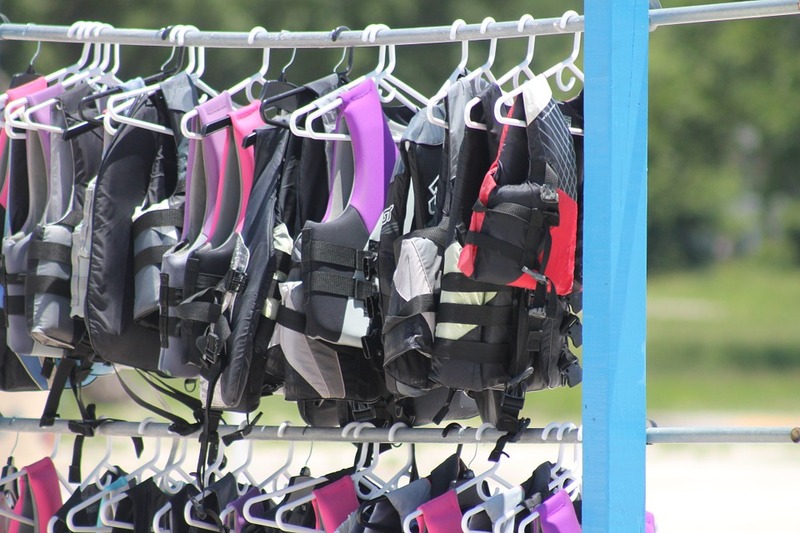 For this purpose you can keep a max of two dry towels in your car which you can use after you are done kayaking. First thing you do is empty out all of the seats and other stuff and start drying the outer surface. 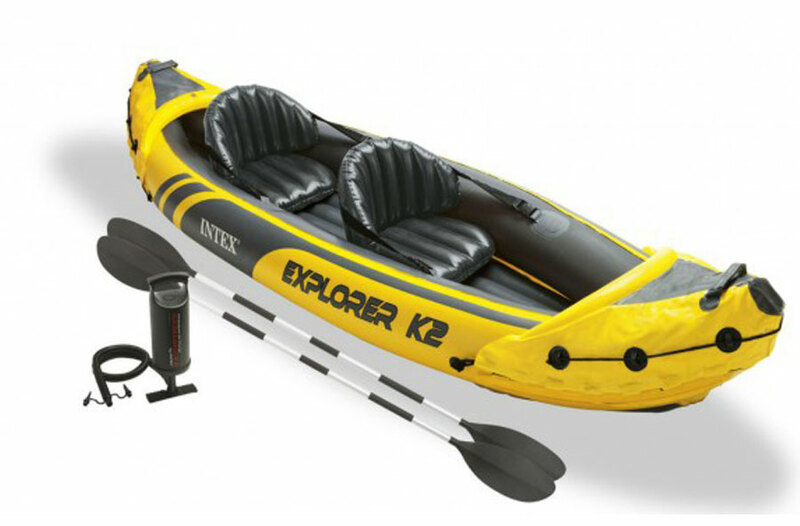 This step is a quick one as inflated Kayaks are easy to dry especially with a towel. 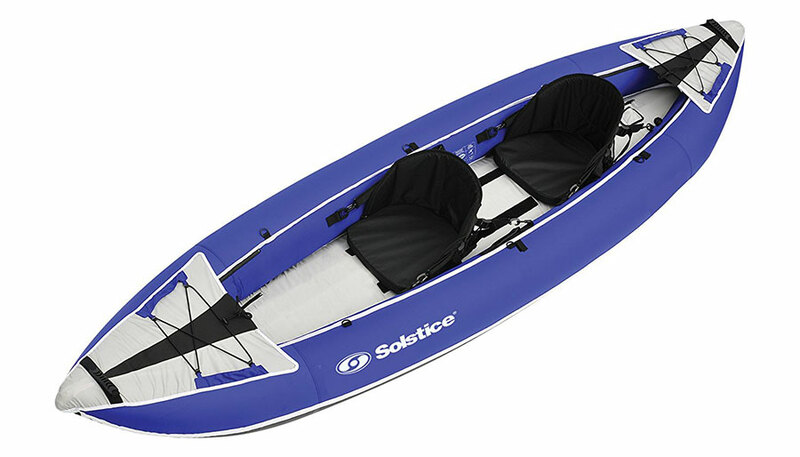 The next thing you do is you remove any remaining water in your Kayak by deflating the floor and turning it upside down. After that you use the towel to soak away any excess water. While drying you can use the other towel to clear out any particulates like sand and rocks left behind in your Kayak. 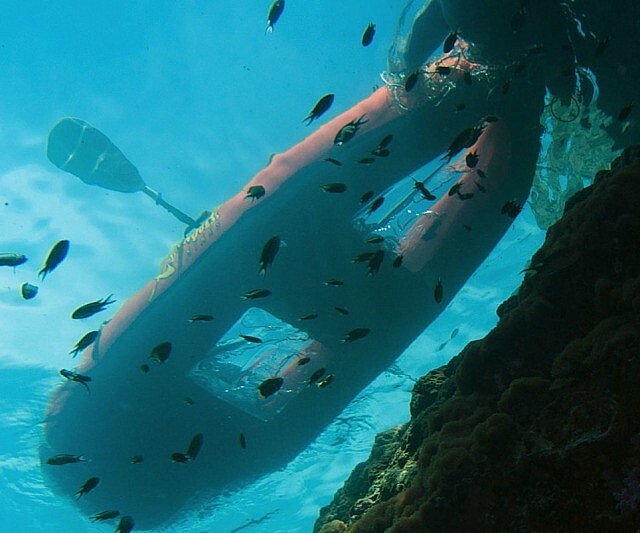 You can deflate the rest of the boat now and dry it out with a towel. Don’t worry if you feel you haven’t gotten all the sand out. If you have dried your boat nicely and thoroughly then that wouldn’t cause a problem. It is important to remember that how often you need to dry your Kayak. If you are a very frequent paddler then you need not worry if your drying skills aren’t that great. 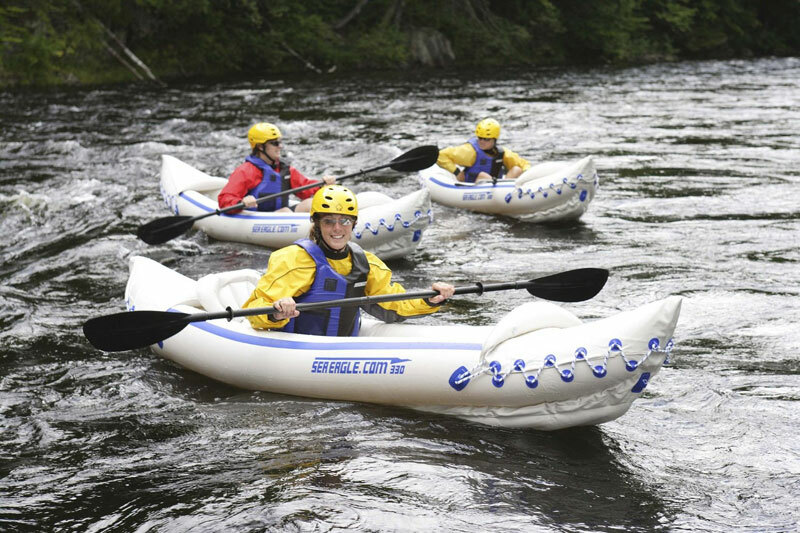 You need to worry is when you take your inflatable Kayak out once in a wee while and don’t dry it out properly. 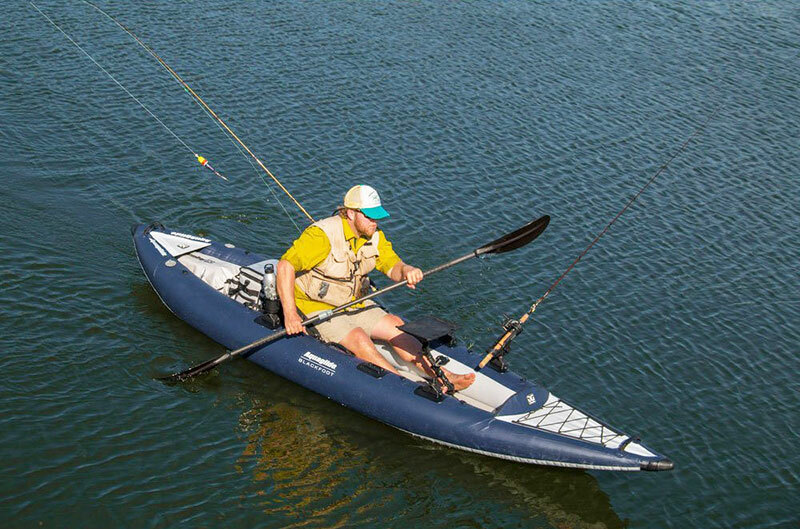 If you don’t dry it all the way then there is great chance of your Kayak getting a mold. Take extra care if you live in a humid area. If you don’t avoid the mold problem then you probably would need to buy a new Kayak. In winter season for most of us there is no spirit of taking our boats out in the cold wind. 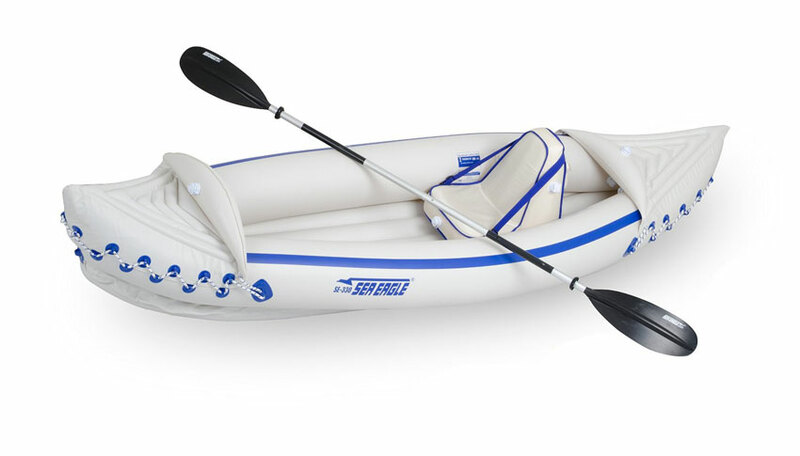 That means that our Kayak will be in the storage for a long time and that means potential harm from mold. So it is advised that before a long storage do a major cleaning session over your Kayak. Let it sit out in open air as much as possible so no water is left at all. You can do it manually as well but letting it do the natural way is time saving. It is also recommended to dry off the creasing and avoid the creasing so that no stone is left unturned. If you aren’t satisfied with just drying and cleaning then there is another thing you can try. 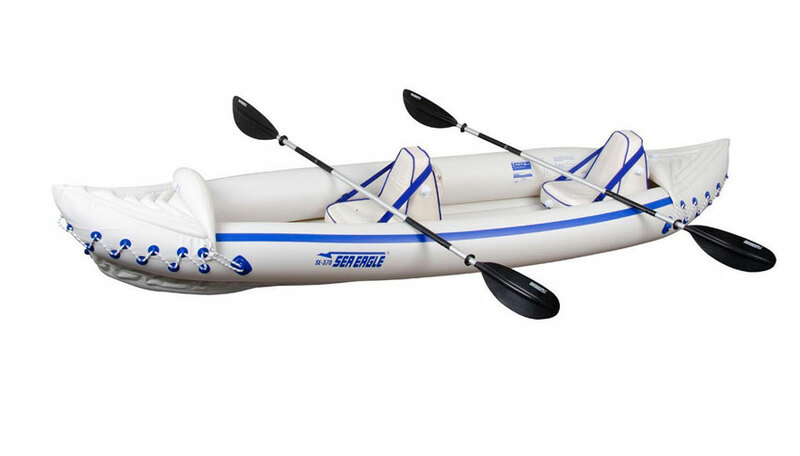 You can use inflatable Kayak finishers which will protect your boat from decoloring and UV rays. This will provide a new shine to your boat and plus those scratches will be gone as well. Simply take apply polish to a soft cloth and buff the areas of your boat in a circular motion. Remember that don’t over use the finisher or the polish. Different polishing equipment is available for different kinds of boats. After applying the polish you can leave your boat to dry off in the sun. 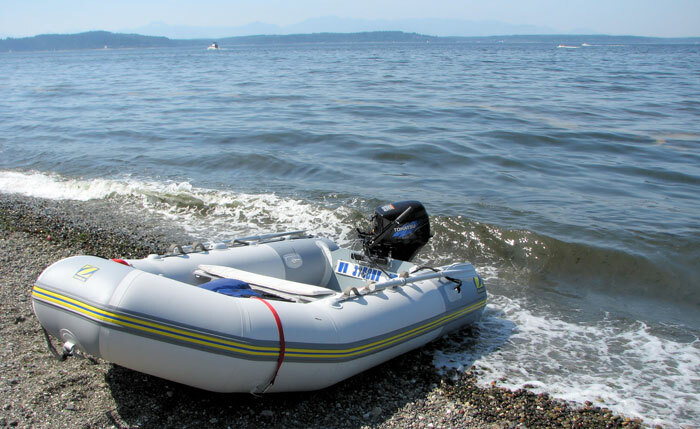 Once your inflatable boat is dried, you can buff it again to give that final shine.